On the Slopes showcased a new mountain every week! 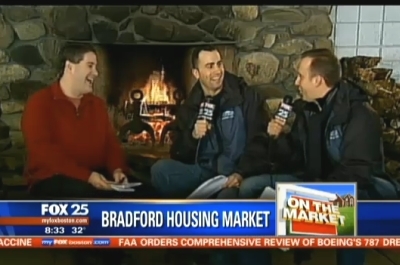 John McGeough and Anthony Lamacchia joined the Fox 25 Morning News team live from a different New England mountain every Friday starting in January. We were happy to have Grace Bovill as our junior “On the Slopes” correspondent with us! 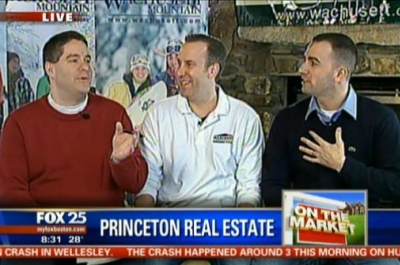 Watch John and Anthony showcase what’s on the market for each town they visit by clicking on the videos below.